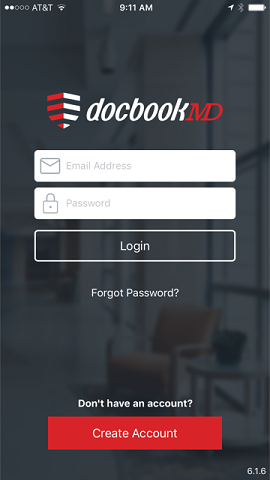 To register with DocbookMD, visit the App Store (iOS) or Google Play store (Android) and search for DocbookMD. 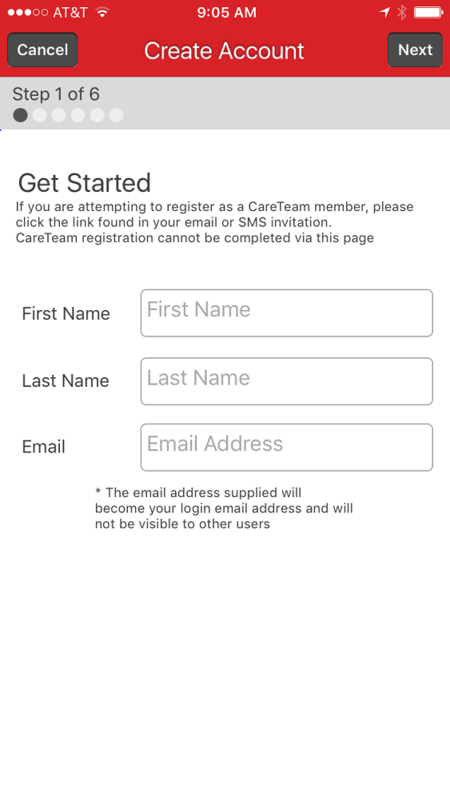 Install and open the app on your mobile device. 1. On the first screen, choose Create Account. 2. Enter your legal full first name, last name, and any email address. 3. You may be presented with a list of physicians, or just one. If you are presented with a list, scroll through and tap on yourself. 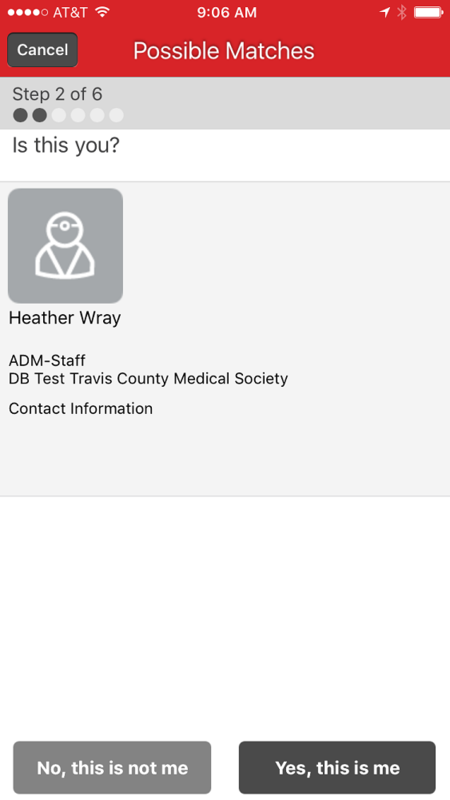 Check the credentials to ensure that it is indeed you, then choose "Yes, this is me." 4. You're almost done! Click OK.
5. Enter the last four digits of your social security number and the zip code shown on your driver's license. 6. 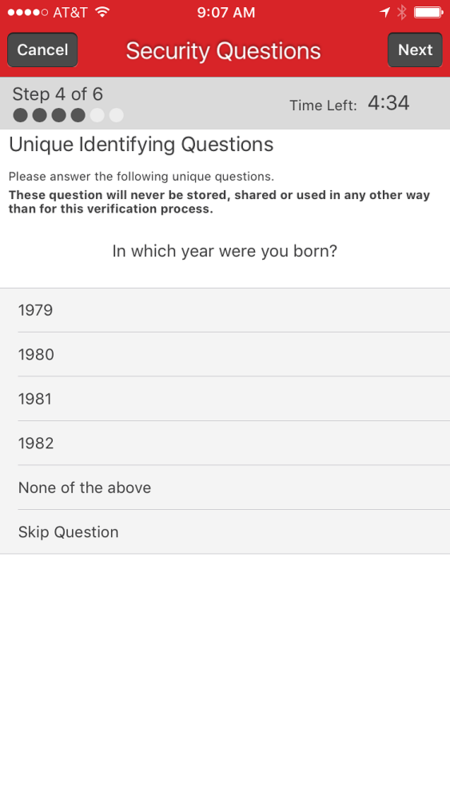 You will be presented with a series of security questions. Try to answer as accurately as possible. 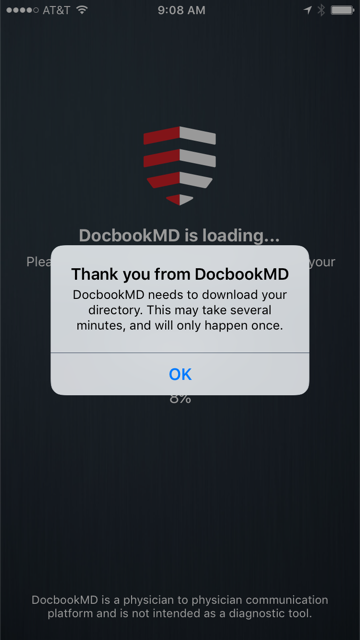 DocbookMD is unable to see this information. It's generated by a third party who receives its data from public records and your credit history. 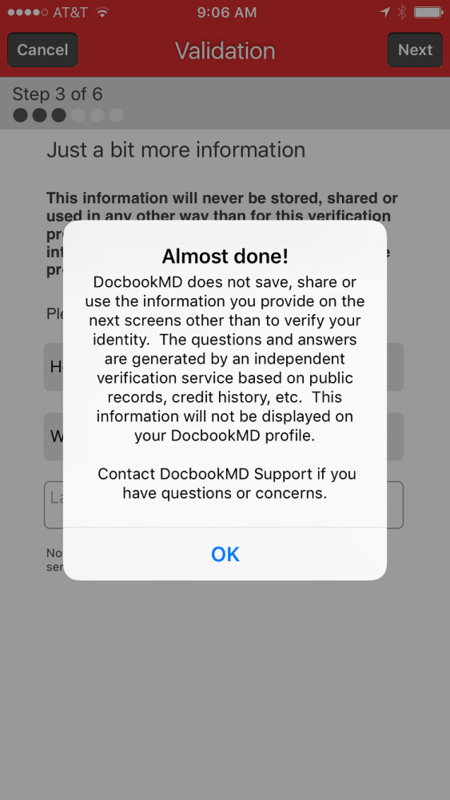 This information is used for verification only and will not display in the app. 7. Sign the HIPAA BAA. 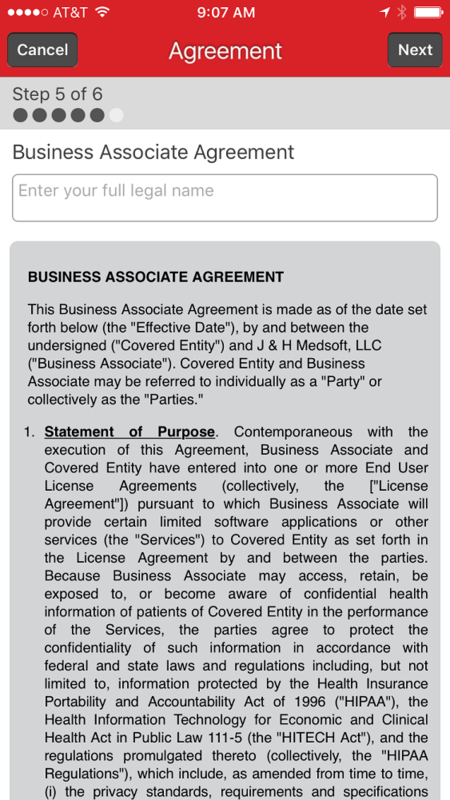 This is considered your electronic signature. 8. 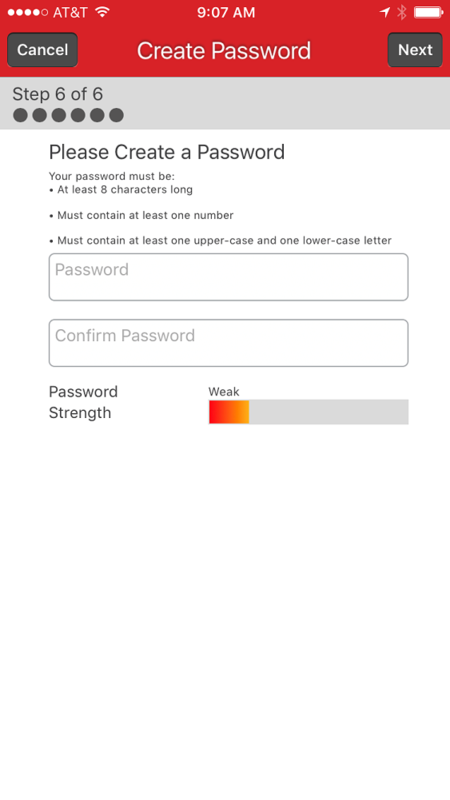 Create a password. It must be at least eight characters long, containing at least one capitalized letter and one number. 9. You're done! Click Proceed to log in for the first time. 11. It's loading the physician's list and pharmacies now. This will take a few minutes. This process will occur on first login, and periodically as new updates come through. 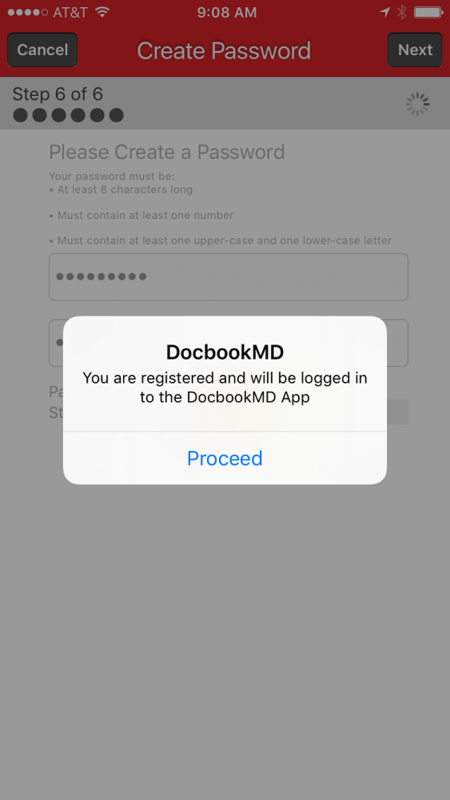 You are now successfully registered for DocbookMD. Congratulations! 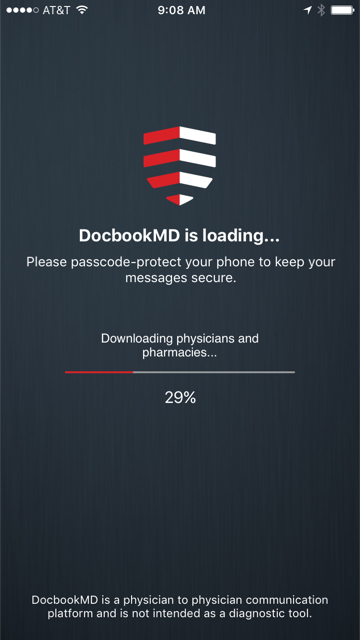 You can now share HIPAA compliant messages with your colleagues.